Healthy eating includes making healthful food choices, which means knowing what and how much you eat. Do you know the difference between serving and portion sizes? 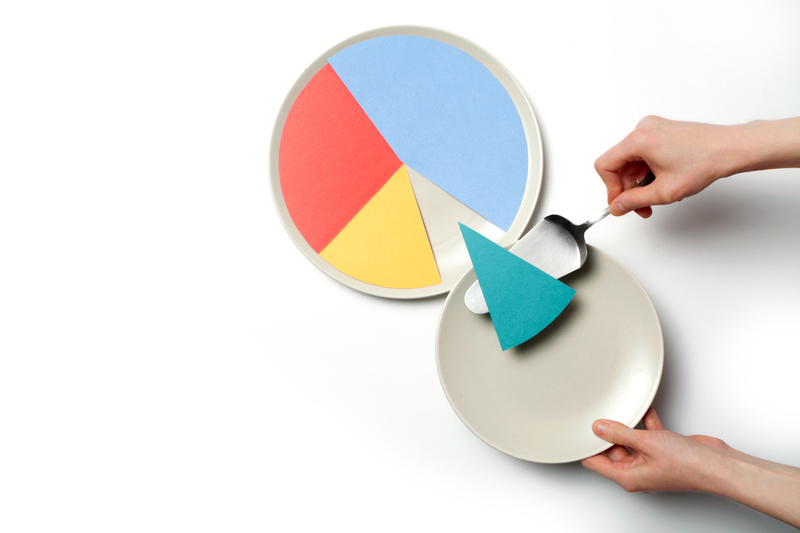 While the terms serving and portion often are used interchangeably, they actually mean different things. A “serving” is the amount of food recommended in consumer education materials such as MyPlate. A “portion” is the amount of a food you choose to eat at any one time — which may be more or less than a serving. Here are some everyday comparisons to help you figure out your serving sizes. To overcome portion distortion and to downsize your helpings, try these tips. Eat from a plate, not a package, so you know how much you eat. Use smaller dishes, such as a lunch plate for your dinner, so less looks like more. When eating at a restaurant, set aside an amount right away to take home. Once you get a good sense of serving sizes, you can compare them to the portions you eat and make any necessary modifications. 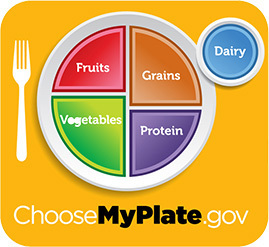 Using MyPlate is an excellent guide to help keep your portions in check. Learn more at ChooseMyPlate.gov. Good review of information I have somewhat forgotten. This is a great tip. I struggle with portion control, especially at night. This is very useful information and plan on using this guide. This is a great reminder. Restaurants serve out of control portions. great tips, esp. setting aside the food that you will take home. awesome idea , esp. setting aside the food that you will take home.